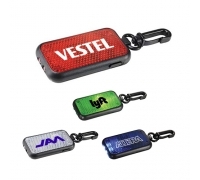 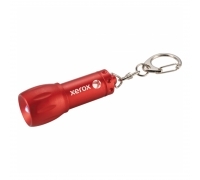 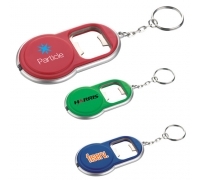 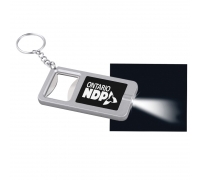 Custom square shaped flashlight are involved in many campaigns and they are especially sought by advertisers who love to express their views in a very simple and lighter manner. 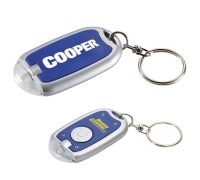 This square shaped flashlight comes with split key ring, and is powered by automatic on/off switches. 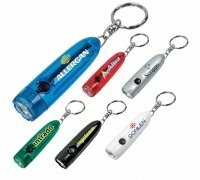 Powerful batteries are included in this flashlight and it is often utilized during safety programs, emergency and other adventure trips. 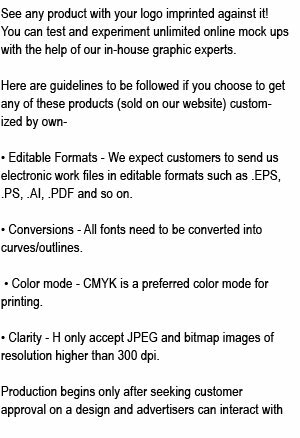 Imprint Area:1 1/2 " x 1/2"
Size: 2 3/8" x 3/4"
Customer Service & Shipping -Excellent customer service. 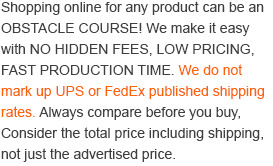 I had a deadline, and they helped me get that shipment on time. 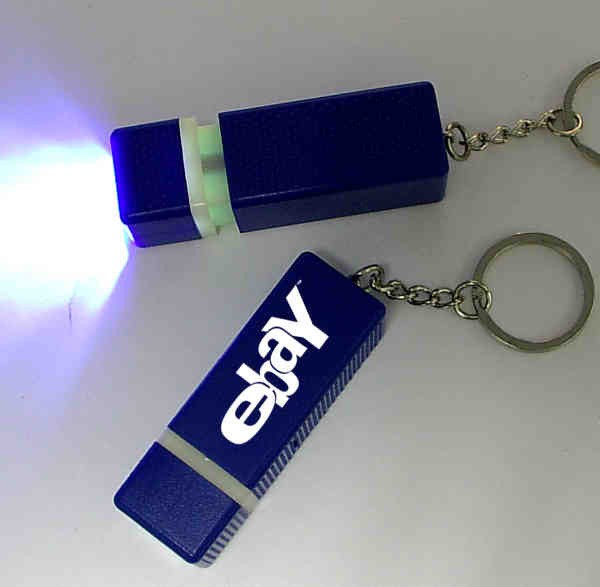 We will be ordering more soon.